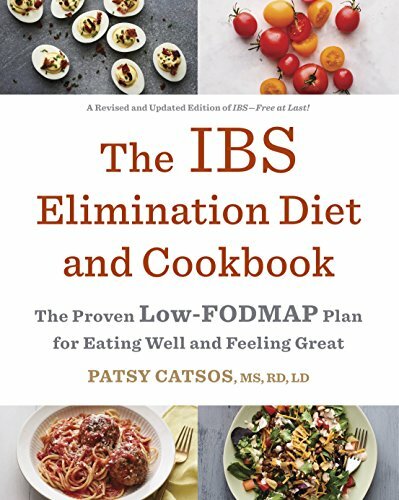 Many people with IBS are under the impression that everyone with IBS (or maybe just everyone, period) should avoid “dairy.” And who can blame them, after hearing this advice passed around by any number of authors, bloggers, celebrities and even healthcare professionals. I don’t share that view. Although I recognize that milk and milk products are a common cause of abdominal pain, excess gas, bloating, diarrhea and constipation, that is no reason to over-generalize and say that everyone with IBS should avoid them. There are some individuals who actually do need to avoid all dairy products to manage their IBS, but in my experience that is the exception, not the rule. Milk is complicated, and has many components, each of which interacts with our bodies differently. Getting to know them can help you get to know your food triggers better. Casein is the primary protein in milk. Casein is not a FODMAP. People with classic food allergies to milk should avoid almost all milk products and milk derivatives because they contain casein. If you are actually allergic to milk, ask your allergist if it is safe for you to eat small amounts of milk in baked goods. Ghee, in which butterfat is separated from the proteins in milk prior to consumption, is sometimes tolerated. Some people with allergies or non-allergic food sensitivity to cow’s milk can tolerate milk from other animals such as sheep or goats. A type of cow's milk called "A2" cow’s milk, which has a different form of protein in it, is now becoming available in some areas of the U.S. and is reportedly better tolerated by some. Lactose is the sugar in milk. It is a FODMAP, and it is the most common milk-related cause of GI symptoms. It is rapidly fermented by gut microbes (producing gas). Some people with IBS become constipated when they consume lactose, perhaps because of the type of microbes that predominate in their guts. Lactose also has the potential to pull fluid into the small or large intestine through a process called osmosis. For some people with IBS, but not all, that can result in episodes of urgency and loose stools. Milk products can be pre-treated with the enzyme lactase, to help break lactose down to its component sugars, glucose and galactose. Fluid milks and yogurts treated with lactase are often well tolerated and enjoyed by people with IBS. In addition, some milk products, like aged cheeses, are naturally low in lactose. Read more about lactose here. Fat. Fat is not a FODMAP. However, for some people with IBS, especially those with SIBO, high-fat meals are triggers for diarrhea. Notice I said “meals” not “foods.” A teaspoon of butter (80% fat/4 grams) or olive oil (100% fat/5 grams), is rarely enough to trigger a bout of diarrhea. But a full portion of restaurant-prepared chicken fettuccini alfredo? Can you believe that’s about 95 grams of fat? Wow. 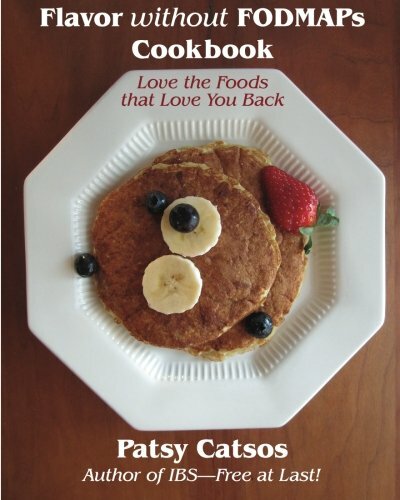 The total fat load in that meal would give lots of people diarrhea, yet some people misunderstand this as a bout of “lactose intolerance.” Tip: When reintroducing lactose-containing milk products after a few weeks on the elimination phase of a low-FODMAP diet, choose low-fat milk products for the best learning process. 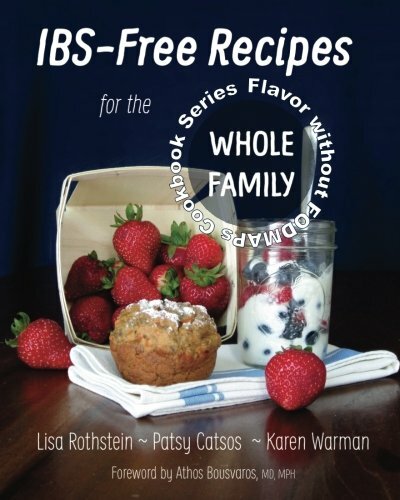 While I don’t recommend a dairy-free diet to every client who walks in the door, and I find that most IBS patients can tolerate some milk products without a problem, some people have legitimate reasons to avoid milk products. Addressing them is outside the scope of this post. Fortunately, it isn’t obligatory for adult humans to drink milk—we do have other options for consuming protein and calcium. We’ll save that topic for another day.